The biggest screen ever in an iPhone, available with as much storage and power as most will ever need. Available in Space Gray, Silver, and Gold, with 64, 256, or 512GB of storage. 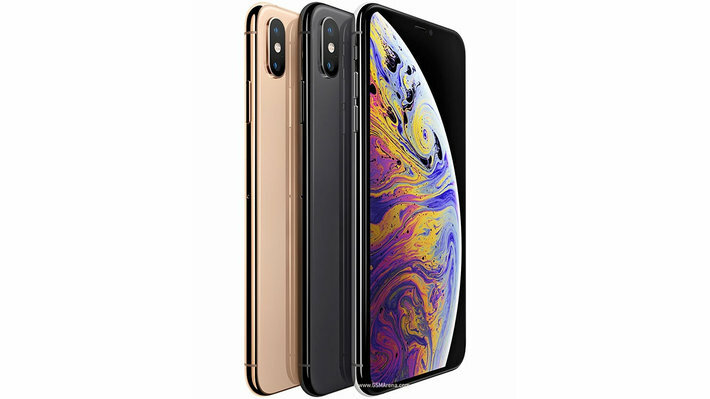 A further refinement on last year's 10th anniversary iPhone X, iPhone Xs is faster and smarter, now adds the popular and luxurious Gold colour, and comes with up to 512GB of storage for even the most demanding of users. 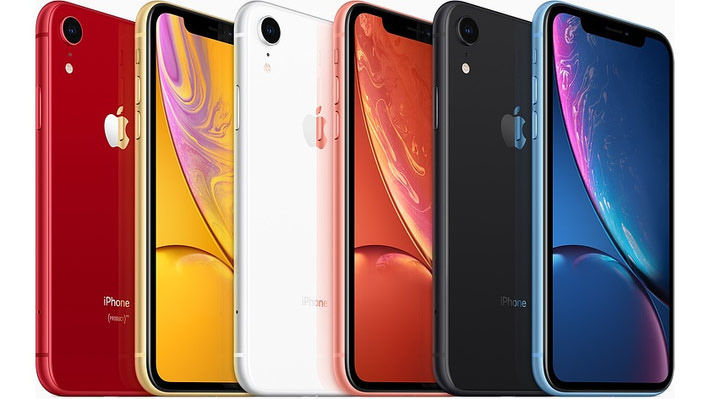 Apple iPhone Xʀ comes in 6 colours, and 3 storage sizes: 64GB, 128GB, or 256GB. All but the most serious power users should be able to find a fit for all of your music, videos, and photos. 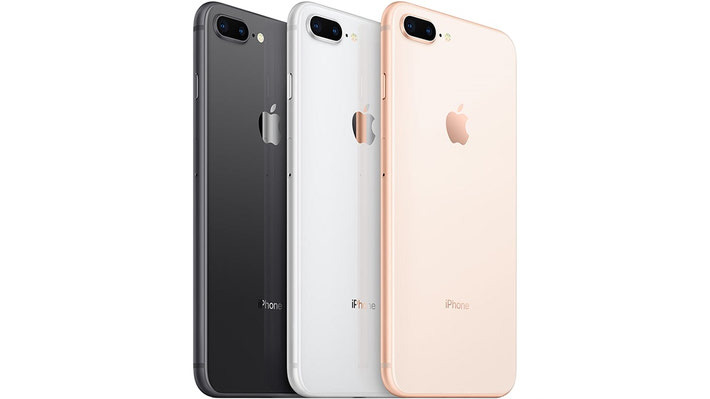 Apple trades in last year's aluminum for lustrous glass, enabling Qi wireless charging for the first time on iPhone. Add to that an astonishingly fast A11 Bionic processor, & improvements to what is already one of the best phone cameras available. The 8th generation brings Qi-compatible wireless charging to iPhone for the first time. 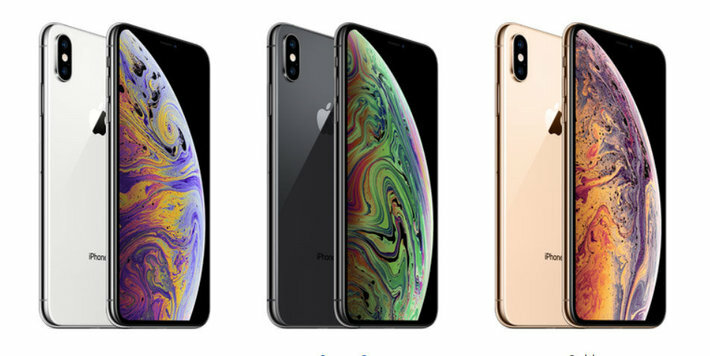 Colour options include a new shade of Gold, and the ever-popular Space Gray both in 64GB capacities. The iPhone 7 adds water resistance, performance, and introduces the Taptic engine. 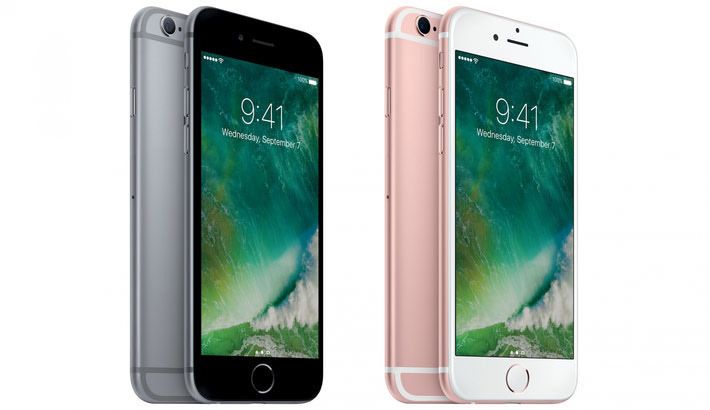 Popular Rose Gold returns, along with a new Black in 32 GB. 128GB Rose Gold is back and available to order for a limited time while supplies last! 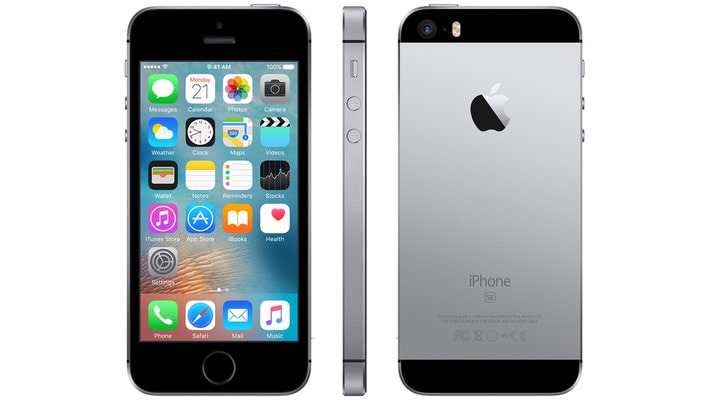 More affordable than ever - the iPhone 6 Plus is back in Space Gray with 32GB of storage. 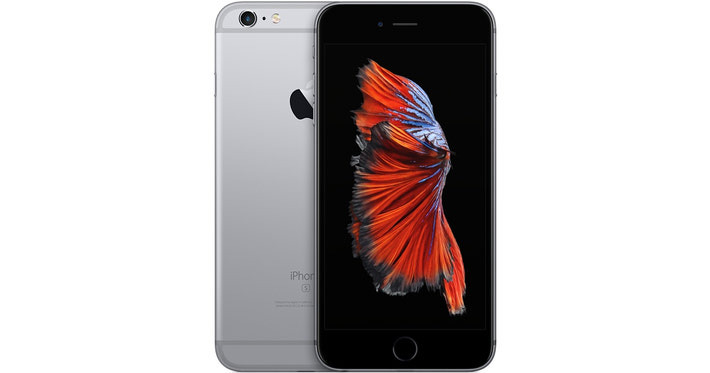 The 32GB Apple iPhone 6S is available in Space Gray or Rose Gold. 128GB Space Gray stock is available to order for a limited time while supplies last! 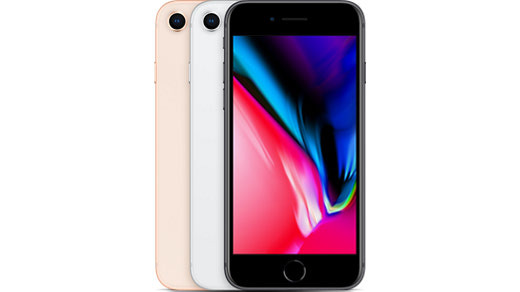 Apple's potent 4" handset is available from Koodo in Space Gray, with 32GB of storage.